Elon Musk (born in 1971), an American entrepreneur and CEO, is being discussed all around the world - and Russia is no exception. While many people adore Tesla and SpaceX’s boss, others consider him overestimated and doubt his contribution to the technology world. Elon Musk seems to be everywhere right now. He launches his Falcon Heavy into space – with a Tesla Roadster and a mannequin inside, just to make it endlessly spin in orbit to David Bowie’s “Space Oddity.” He opens a company, calls it The Boring Company, starts selling flamethrowers – and flogs $10 million worth of the oversized lighters in four days. He even openly claims he’s a martian, for God’s sake. 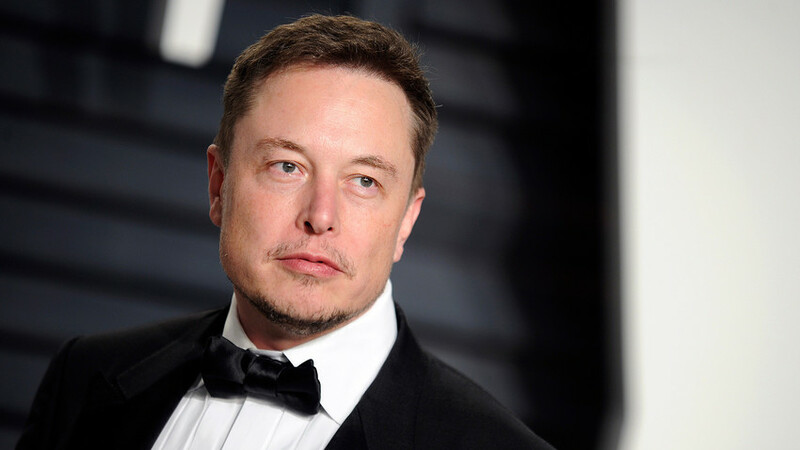 The American billionaire and CEO of SpaceX and Tesla Inc. polarizes people are all over the world – some are astonished by his success and bold experiments, while others are skeptical and point to the fact many of Musk’s projects are unprofitable. Russians also follow the inventor – especially in terms of his space projects. So what do they think of him? The SpaceX Falcon Heavy rocket lifts off carrying a demonstration payload into space on February 6, 2018 in Cape Canaveral, Florida. 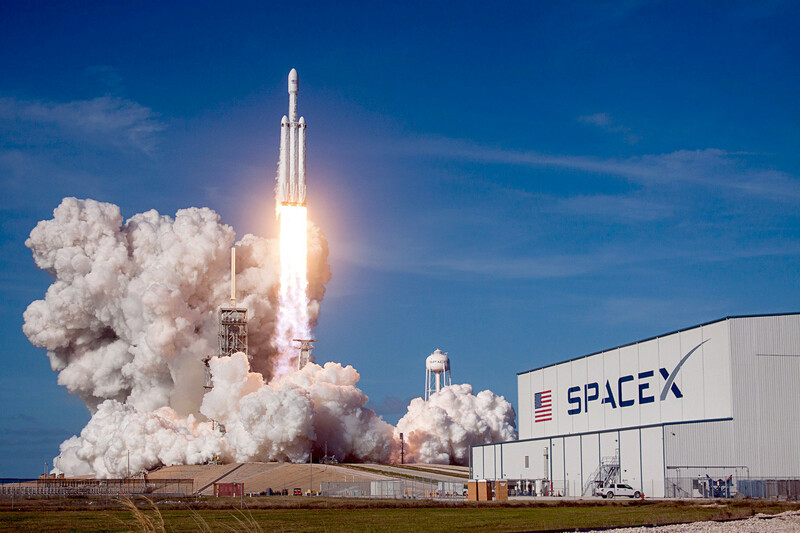 By August 2017, Musk alone outdid all the space powers in the world in terms of rocket launch numbers – SpaceX performed 12, Russia – 11, China – 8, Gazeta.ru outlined in its editorial dedicated to Falcon Heavy’s successful launch. “Of course, Musk’s space shows are first and foremost about wow-effect. But such projects are important as the testing ground for new technologies and human capabilities,” the article went on. As for the wow-effect, Mr. Musk certainly knows how to steal the show – and many Russians seem to appreciate it, especially when it comes to new launches. “The simultaneous landing of the Falcons is something I’ll never forget, my grandchildren will be sick of me retelling this story. We will be sitting in a little house somewhere on Mars and I’ll be telling them how I saw the launch of the first [Falcon] Heavy,” Alexandra Tskhovrebova, an editor, wrote on VK on Feb. 7, 2018 following SpaceX’s new launch. Other commentators can be less eloquent. “I think this is super-cool,” Anna Vzorova, a municipal employee, commented on Facebook. Business-wise, Musk also impresses many Russians. “The key to his popularity is that he comes from a new generation, a generation of ambitious enterprising people who managed to make their small projects grow and knock corporate giants of the 1990s out off the market,” programmer Ilya Levin wrote on The Question website. On the other hand, some skeptics doubt Musk’s success. For example, his Tesla Inc. company, which produces electric vehicles, remains unprofitable, leaking $10 billion since it entered the stock exchange in 2010. Analysts of The Wall Street Journal say 2018 is going to be crucial for Tesla – will it become profitable or risk bankruptcy? 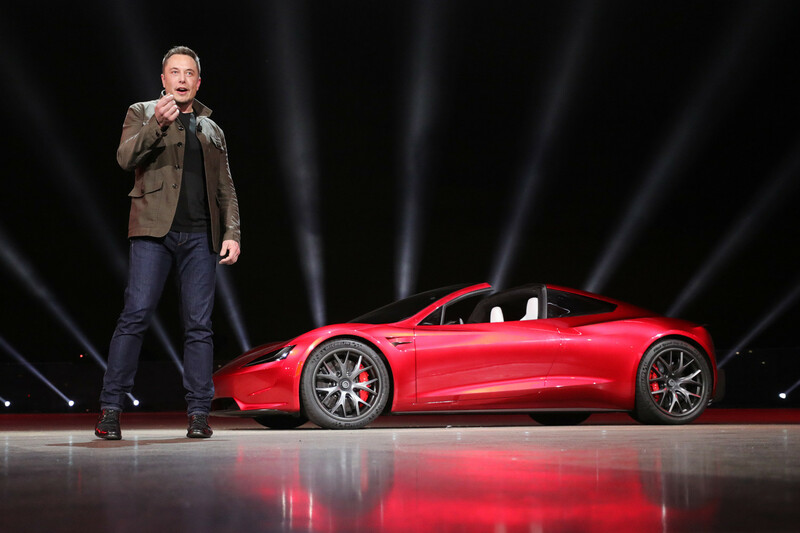 Musk presenting Tesla Motors 2020 Roadster on November 16, 2017. Tesla Inc. seems to be an extremely successful company with great capitalization - but on the other hand, experts doubt if it ever can become profitable. Professionals in the space industry are less ironic but also show skepticism towards some of Musk’s projects. Russian experts disapproved Musk’s idea of the BFR (Big Falcon Rockets) that are aimed at replacing planes, transporting people super fast from one hemisphere to another. Russians connected to the space industry consider the project absolutely unprofitable. “There are too many people – the passengers and the crew – in the rocket, there is no engine powerful enough for it,” Igor Marinin, the editor-in-chief of News of Cosmonautics magazine, told RBC. Most Russians agree: For Elon Musk, business always comes first, which is key to his success. “Musk is the world champion in raising fund for his project, the ‘King Midas’ of innovations – everything he says is approached almost without criticism and turns into huge investments,” Alexey Ionin, a key analyst in GLONASS NPO, wrote in Novaya Gazeta in 2017. The last but not the least – Russians certainly love joking about Musk. Memes where some bizarre and specifically Russian “inventions” (like a cooker “combined” with a washing machine”) are shown with a signature “How do you like it, Elon Musk?” rocketed in popularity this season. Check out our compilation! The value of data: How are Russians watched online?